Bersih today offered an almost point-by-point rebuttal to the Election Commission's denial that there was manipulation involved in its redelineation exercise. Responding to the EC’s argument that the victory or defeat of an electoral candidate had nothing to do with redelineation, Bersih pointed to the first-past-the-post system practiced in the country, which made the division of electoral areas and the number of voters in them crucial. "…In 2013, BN won 47 percent of the popular votes, but that equalled 60 percent parliamentary seats. “When analysed, parliamentary seats won by BN have an average of 46,860 voters, whereas the seats won by (now defunct) Pakatan Rakyat have an average of 79,092 voters. "This happens due to malapportionment, which the EC had been doing for the past 50 years. “Various studies have shown that the percentage of BN's parliamentary seat wins have increased following redelineation in general elections," the electoral reform coalition said in a statement today. 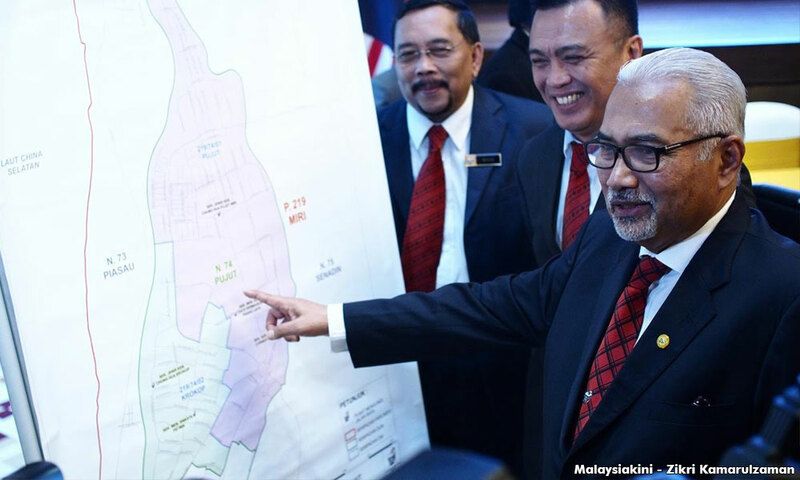 Yesterday, EC chairperson Mohd Hashim Abdullah had dismissed allegations that the election system and the redelineation of electoral boundaries are designed to favour certain political parties in the 14th general election. Hashim was responding to an article in The Economist last Friday that said Prime Minister Najib Abdul Razak will "steal the election" by means of malapportionment and gerrymandering. Bersih also pointed out that gerrymandering and malapportionment continues to occur despite the EC's repeated denials. "For example, in Selangor, the biggest parliamentary seat proposed by the EC is P109, Kapar, with 146,317 voters, while the smallest is P92 Sabak Bernam with only 37,126 voters. “This is almost a fourfold difference, and as a result, the power/value of a Kapar voter is four times smaller than a Sabak Bernam voter,” the statement read. The group also proffered the example of Perak seats affected by “packing and cracking” –the moving of groups of voters to favour a particular party – in the commission’s recent redelineation exercise. 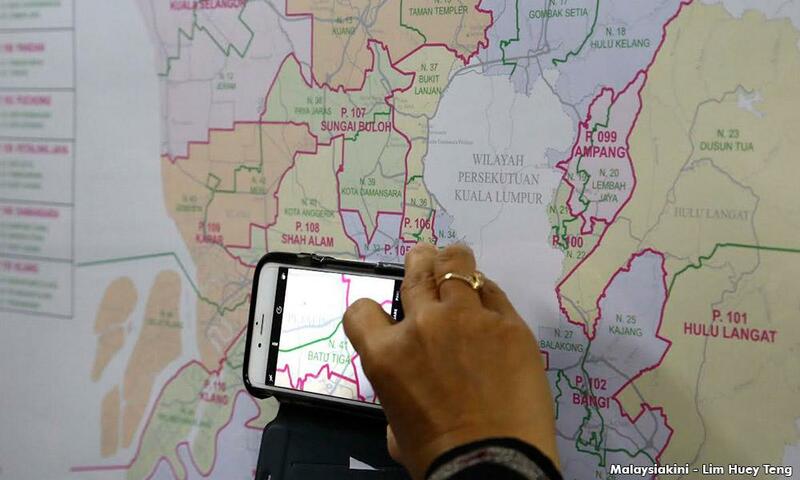 "Gerrymandering also happens in Perak. According to the redelineation proposal by EC, the Sitiawan state seat will be moved from the Lumut parliamentary seat to the Ayer Tawar parliamentary seat (formerly known as Beruas), even though the Sitiawan state seat has stronger local connections to Lumut. 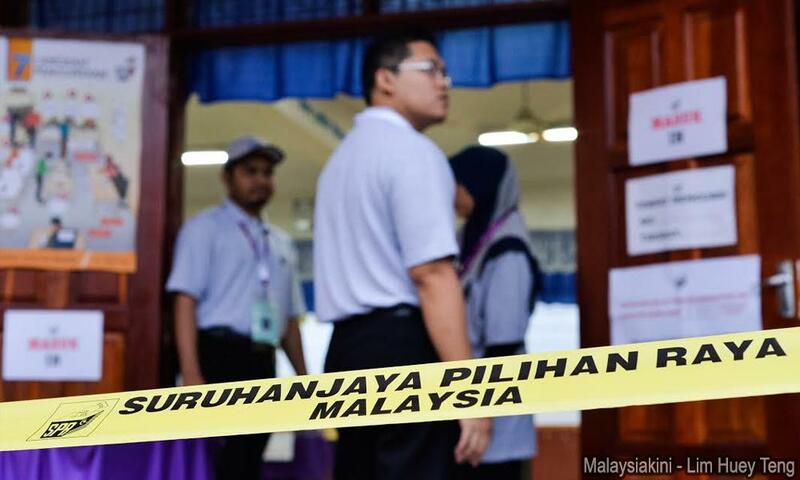 According to Bersih, the widespread use of malapportionment and gerrymandering practises in Malaysia have been acknowledged by international election observers, as evidenced in the study "Electoral Integrity Project," where Malaysia ranked last in a list of 161 countries surveyed. "Will the EC and the government dismiss the study results as fake news?" it asked. Bersih also rubbished EC's statement that court verdicts in its favour are proof of that it had followed all the right procedures in redelineation. The group noted that in none of the cases brought to court has a decision been made on questions of malapportionment and gerrymandering. In these cases, it added, the courts have refused to listen to the challenges posed, citing they are under the jurisdiction of Parliament. This, it claimed, accorded the EC the "immunity" to behave as it wished, even when it falls foul of the Federal Constitution. Bersih reiterated its stance against the EC and the government's action to rush through the proposed redelineation in Parliament "without respecting the process and principles in the constitution." "EC's act of presenting its final report to the prime minister is extremely invalid as the objections of over 20,000 voters in 200 objection groups in Selangor are yet to be heard in the local inquiries. "The abuse of power by the EC and the prime minister in the redelineation issue will not be forgotten (by the voters). “Voters will make sure they be held responsible for manipulating redelineation in Malaysia," said Bersih, urging eligible Malaysian voters to cast their votes on election day, as the "huge voter turnout is the only way to beat the manipulation."